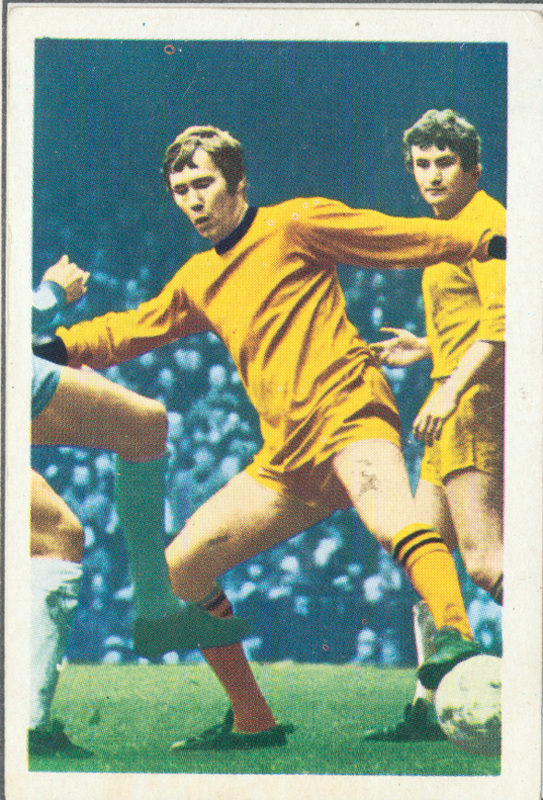 The Wulufs…although I like nothing better than the Baggies to stuff them…Black Country rivals and all that…they had some great players in these days…Dougan ‘The Doog’ was / is a legend…who sadly fell from grace a bit in his latter life before he passed away a few years ago…I was in Wolverhampton on the day of his funeral at St Peters Church there were thousands there. 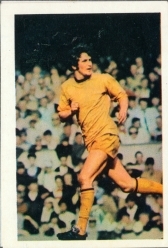 Every team had its striking idol and players then, who graced team shirts for many years – we had Jeff ‘The King’ Astle, Bomber Brown Sir Bobby Hope etc – the Wulufs had the The Doog, Dave ‘Waggy’ Wagstaff a great winger, Peter Knowles (brother of Cyril at Spurs) who left the game at an early age to become a Jehovahs Witness and broke many a Wolves fans heart in doing so and left those on the North Bank and South Bank wondering what just might have been. 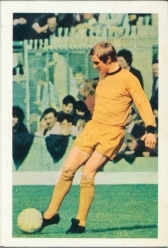 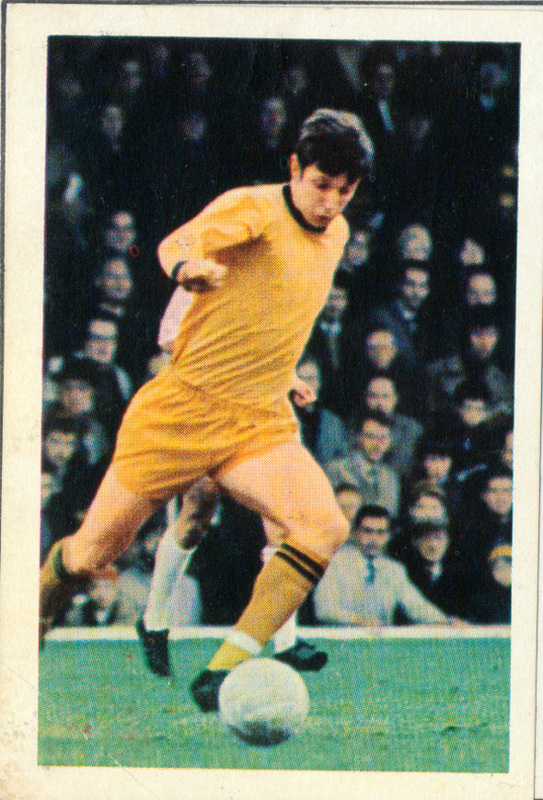 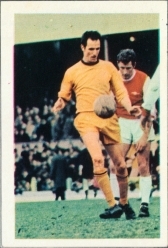 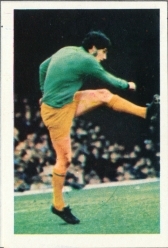 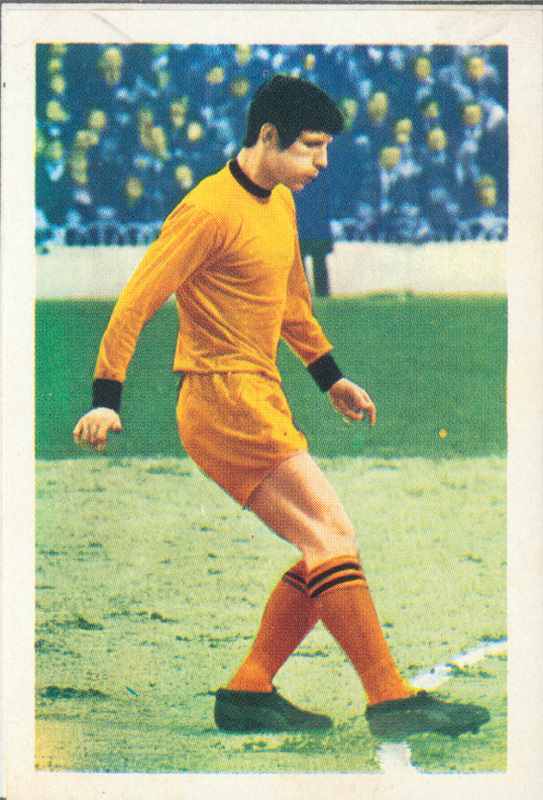 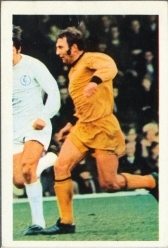 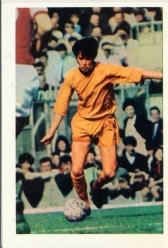 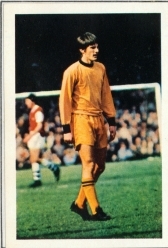 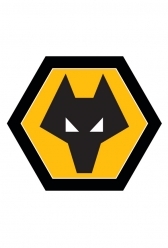 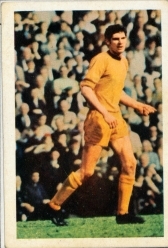 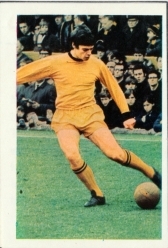 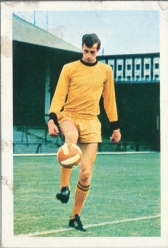 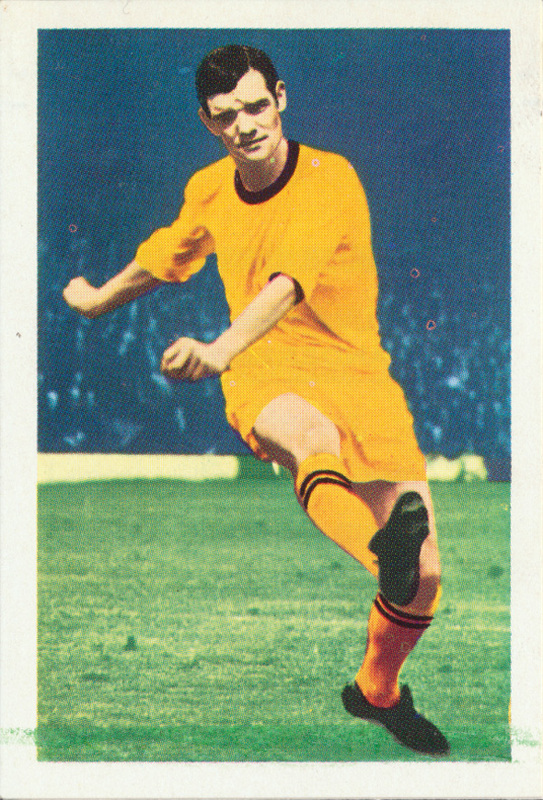 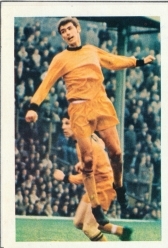 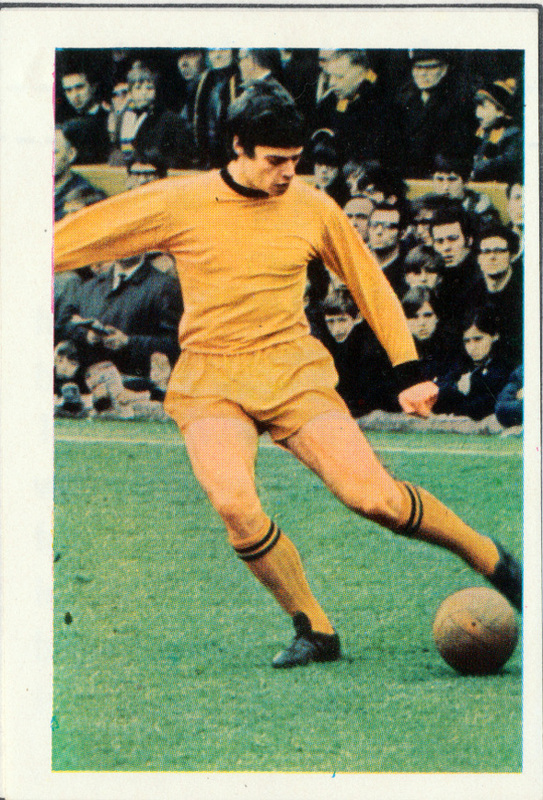 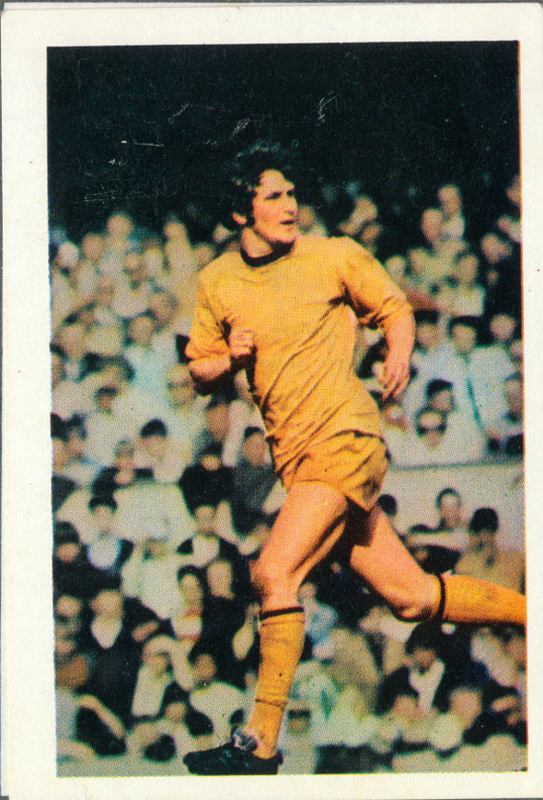 At this period (1969) a young John Richards hadn’t broke into the team – he later teamed up successfully with Dougan up front in a legendary Wolves front line during the 70s. Their skipper Mike Bailey was a tough tackling defender and they had decent players in goalkeeper Phil Parkes, Frank Munroe at centre half (another player who sadly died recently) – alongside him were players like Derrick Parkin, John Mcalle and I remember John Holsgrove as well…and from the collection above Hugh Curran in midfield was a tough tackling player as well. 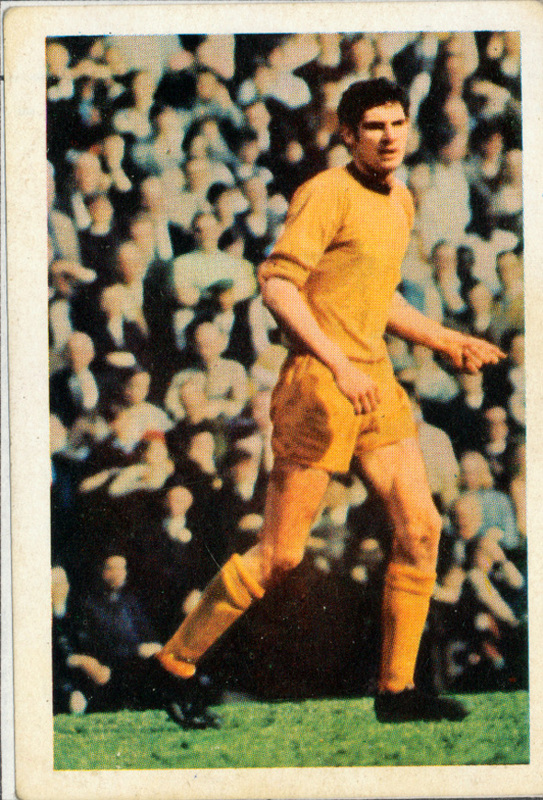 I only caught the arse end of that team. 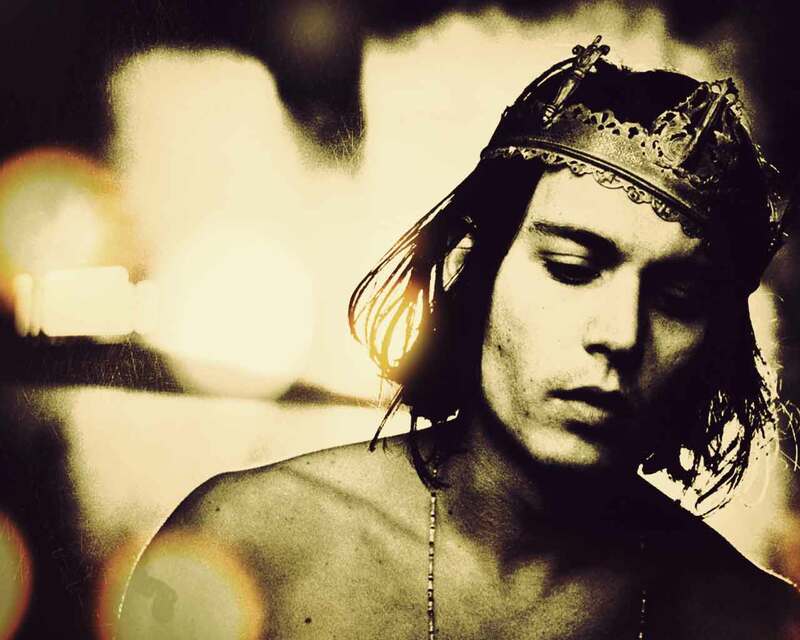 Just a bit to young. I saw most on em play but nearing the end, better memories of Richards n Hibby n the gang. 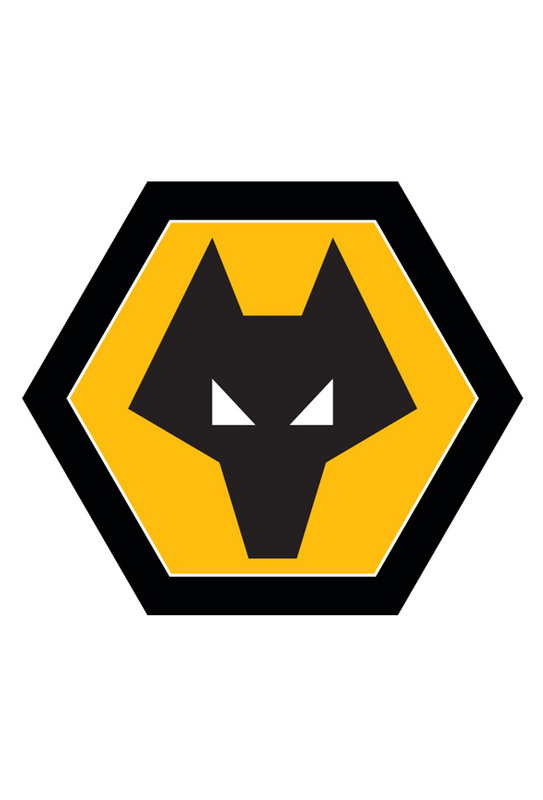 Two things Wolves have teached we. 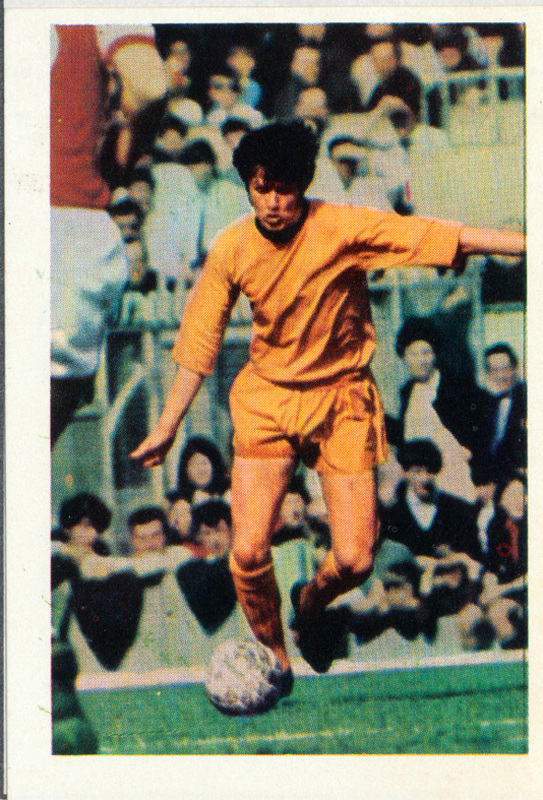 PS Yam right. The Baggies players you mentioned were brilliant.